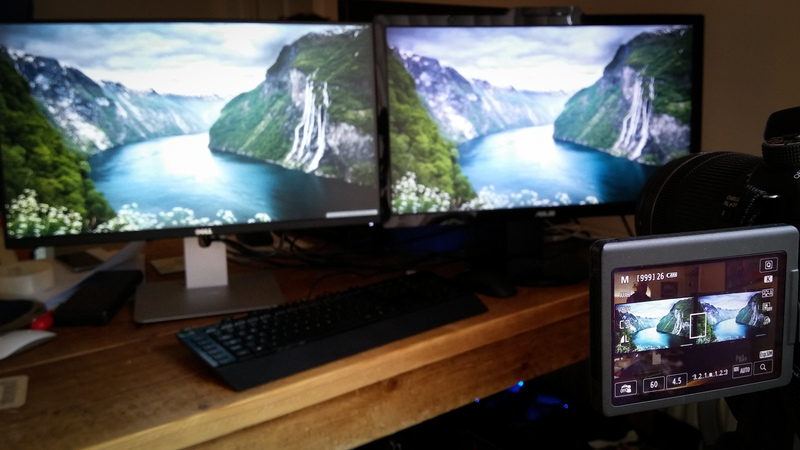 I use a desktop monitor as both the primary display for my desktop PC and a secondary display for my laptop. I have owned many monitors over the years, often alternating between gaming and professional oriented displays as my personal and work life changed. Owing to a number of factors including: size, resolution, panel type, response time and refresh rate – it can be a labyrinthine process choosing the right monitor; it’s almost inevitable you have to compromise on either display quality or gaming performance. This video pitches two 27″ monitors against each other, each catering to a different section of the market. In the ‘Gaming’ corner, the ASUS VG278H LED 3D monitor. In the ‘Professional’ corner, the DELL UltraSharp 2715H. 60hz vs 120hz refresh rate. 2ms vs 8ms response time. 5. Monitors in 2015 – do we still have to make these compromises?